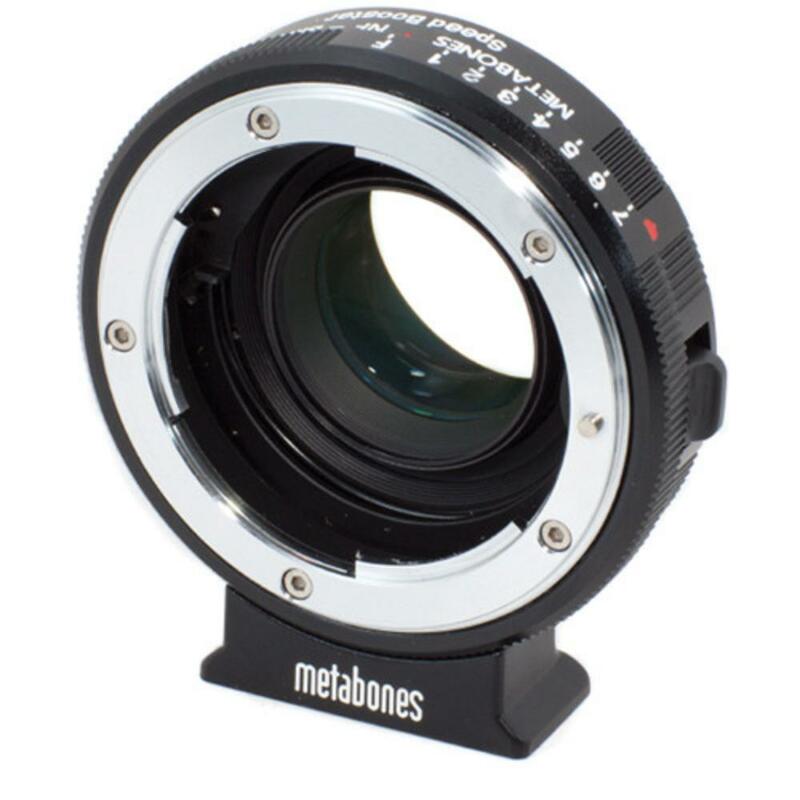 The Metabones Nikon F-Mount G Lens to Blackmagic Cinema Micro Four Thirds Mount Camera Speed Booster allows for Nikon lenses to be attached to the Micro Four Thirds mount version of the Blackmagic 2.5k Cinema Camera. Details from the lens are transferred faithfully to the camera sensor. This adapter increases field-of-view and increases lens speed. 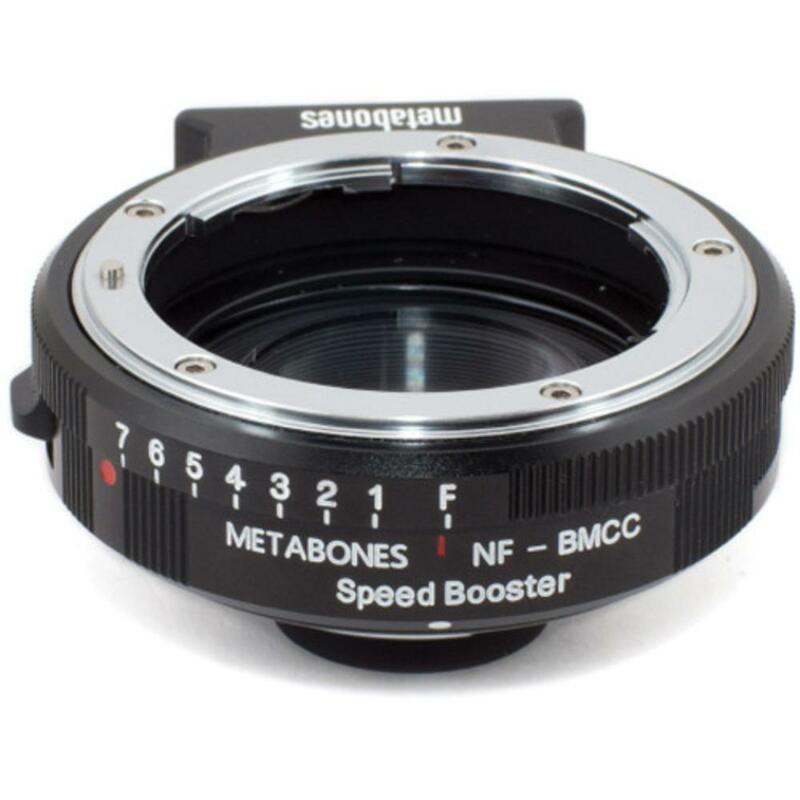 Notes: Autofocus is NOT retained when using this adapter. 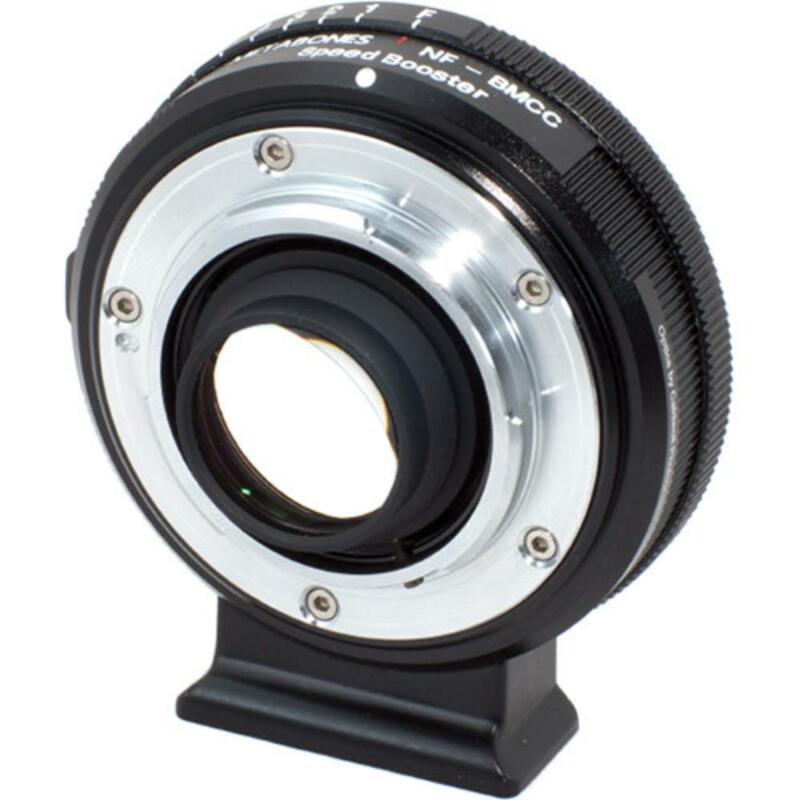 This adapter comes with a 1/4-20 thread socket in the foot for mounting stabilization (not included) onto the adapter to take stress off of long lenses. 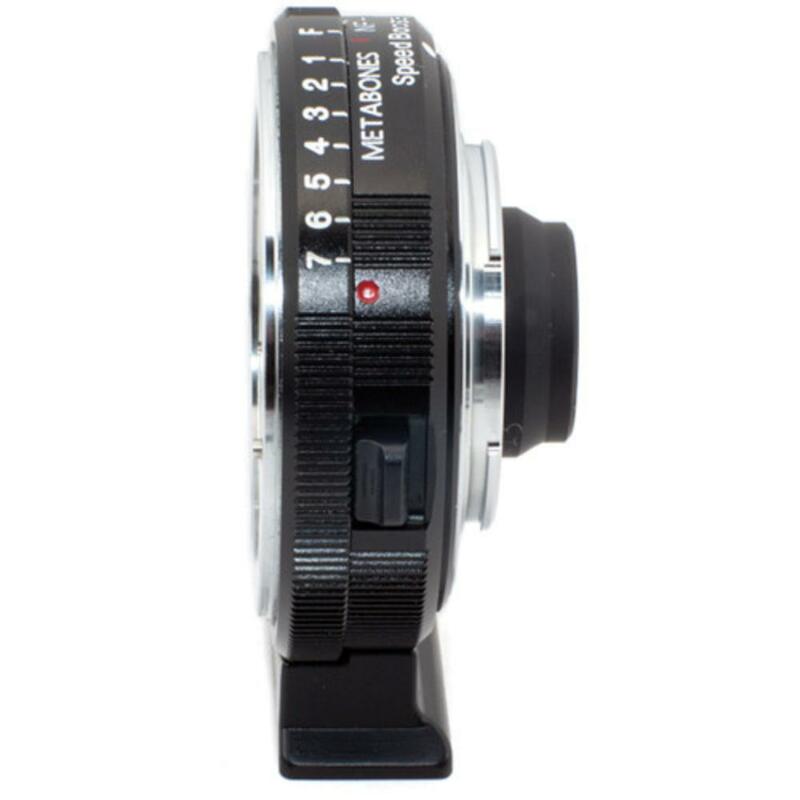 This adapter is NOT compatible with with Nikon F-Mount AI-s or AF-D lenses that have an aperture ring.